February 5, 2019 - Like us now! Just last day, we had our first look at the cheapest variant of Samsung’s upcoming flagship, the S10E. 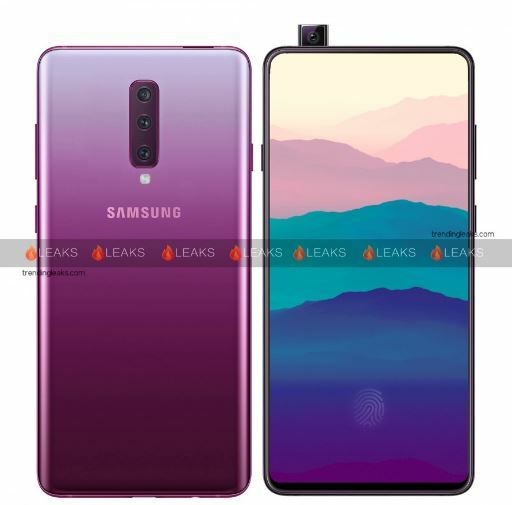 Today, we have got our hands on the Galaxy A90 renders which is expected to be the first phone from Samsung featuring a pop-up camera. The advantage of the pop-up camera is that there will be no holes in your screen, meaning there will be a 92% display to body ratio. It’s expected that the Galaxy A90 will come with an in-display fingerprint scanner. At the back, we will have a triple camera setup at the center of the panel with a flash module. The selfie camera has been positioned on the side considering that the pop-up motor will be requiring significant space on its own. As you can see in the featured image above, the pop-up camera does make the front of the phone more attractive but poses a serious risk in case you drop the phone. 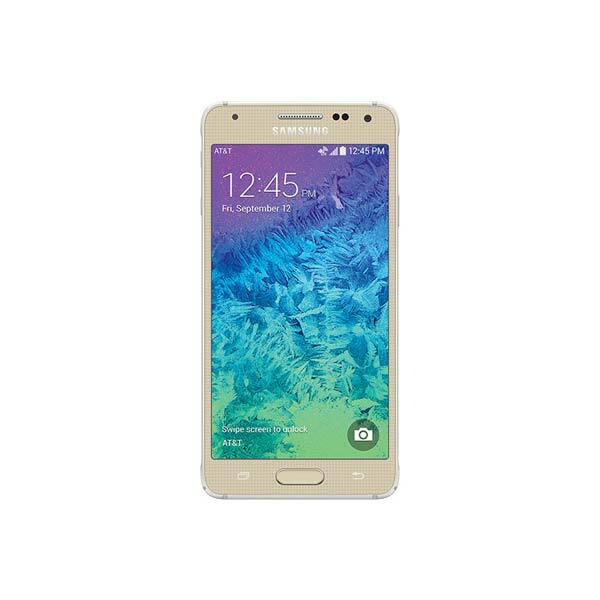 Since there is a motor controlling the movement of the selfie camera, any physical damage could seriously impair the movement of the camera module. 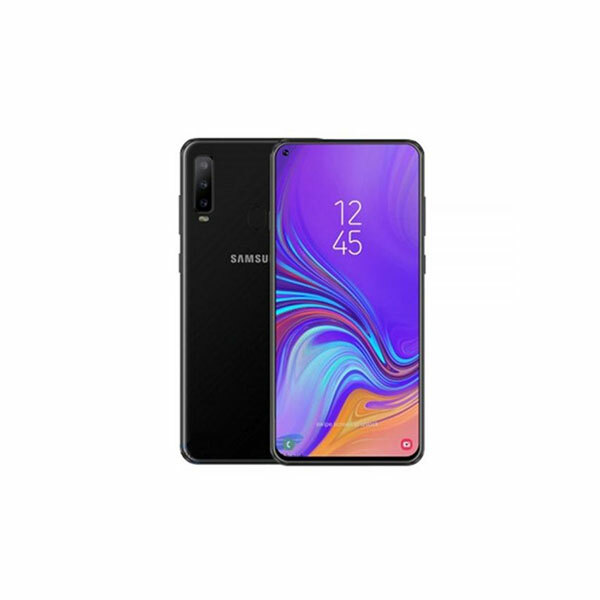 There is no info regarding the processor and RAM configuration of the Galaxy A90 but we can expect Samsung to put in a mid-range Exynos processor paired with 6GB of RAM and a possible price of $550 to $600. What is Dr. Umar Saif working on these days?